Bob has been working diligently on building an impressive McLaughlin collection and I think he's finally met his goal. 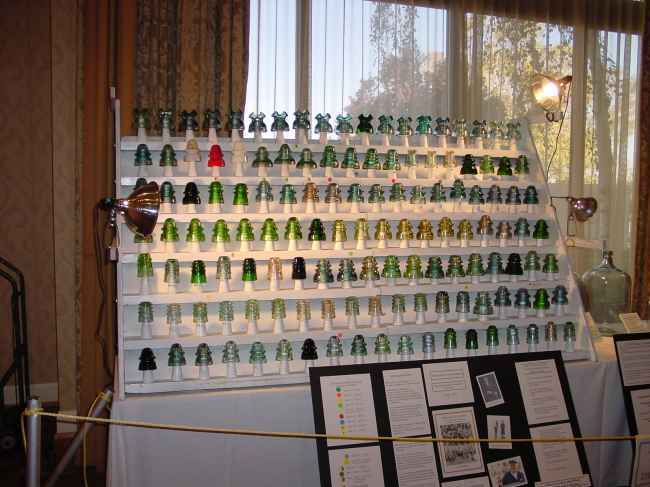 What a great display of color and variety produced by the McLaughlin Glass Company. One McL USLD isn't enough for this guy, he has three, including the rare peaked dome style!